I was a history major, and I used to be a journalist. 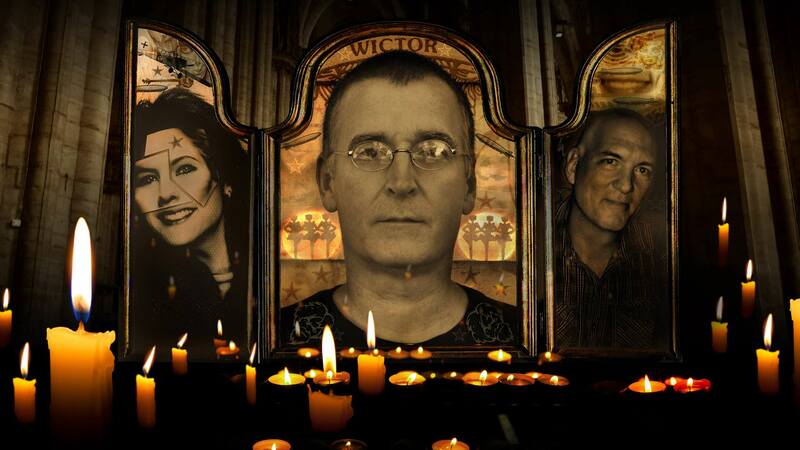 When I wrote about musicians, I never had preconceived ideas about the story I’d produce. It was entirely up to the interviewee. In my military-history books, I go only where the facts take me. So I get angry when I see “respected journalists” committing horrendous malpractice on people who trust them to tell the truth. 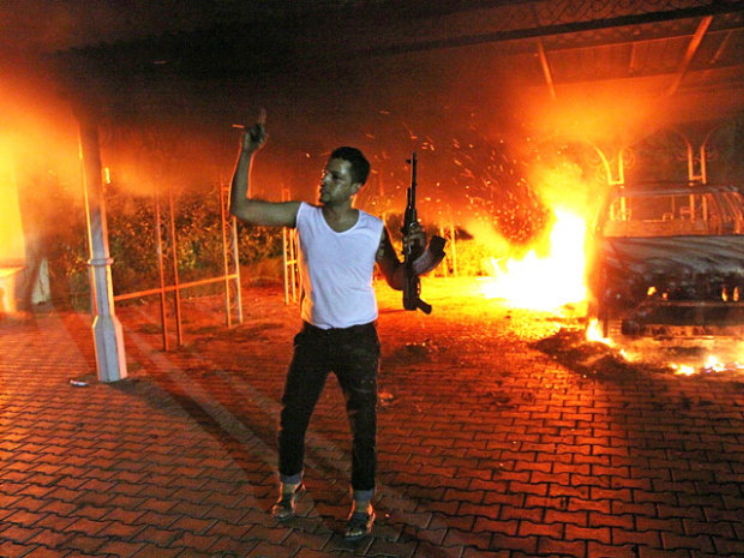 David D. Kirkpatrick has published “A Deadly Mix in Benghazi” in the New York Times. It’s very long and contains no new factual information. Here’s the gist. Rather than editorialize, I’ll simply post what other media sources and experts have said, starting with…the New York Times. Three Congressional investigations and a State Department inquiry are now examining the attack, which American officials said included participants from Ansar al-Shariah, Al Qaeda in the Islamic Maghreb and the Muhammad Jamal network, a militant group in Egypt. The New York Times thus says both that al Qaeda was involved and wasn’t involved in the attack. And what’s the Muhammed Jamal network? Jamal’s operations inside the Sinai and Libya included training camps. Some of the trainees from those camps took part in the Benghazi attack. Since the New York Times and other press outlets first reported on the Jamal network’s involvement, both the U.S. State Department and the United Nations have designated Jamal and his subordinates as terrorists. Both the U.S. and UN designations tie Jamal’s network directly to al Qaeda. The network is an al Qaeda affiliate, in other words. What about Ansar al-Shariah, the Libyan militia that took part in the attack? Another group with deep connections to al Qaeda but lacking the words “al Qaeda” in its name. According to David D. Kirkpatrick, the attack was not meticulously planned, and it was fueled in large part by anger at an American-made video denigrating Islam. I guess it all depends on what the meanings of the words “meticulously planned” and “anger at an American-made video” are. Nobody reported any protests in Benghazi prior to the attack of September 11, 2012. Literally nobody. There isn’t a single news outlet on the planet that said, “Angry Libyans are marching in protest over the video.” However, other things happened before the attack. Evidence from the US survivors, debriefed on American soil, confirmed the Libyan version of events. There was no protest. Unlike much of the Muslim world, Libya saw no protests against the release of Innocence of Muslims. 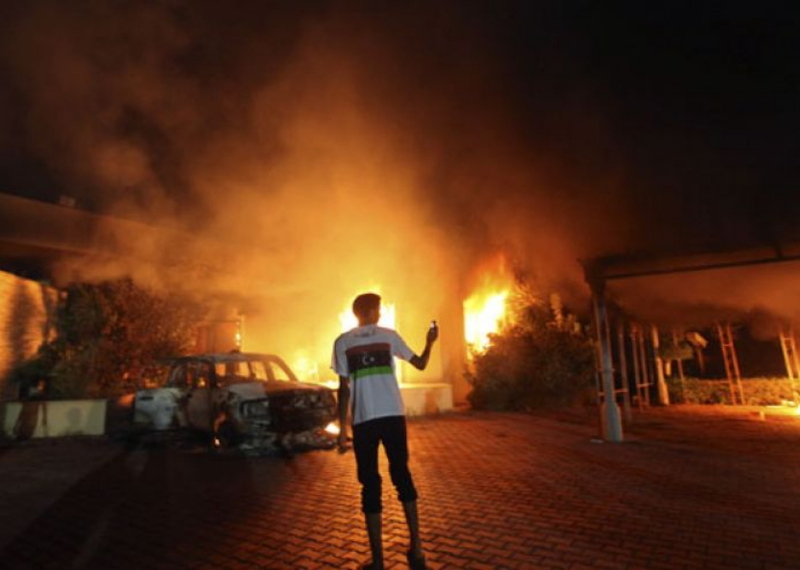 Ten days after the consulate was stormed, thousands of Benghazi residents, some carrying American flags and placards mourning Stevens, stormed the base of [Ansar al-]Sharia, setting it ablaze. As for the actual attack itself, there was quite a bit of planning, it turns out. It began around nightfall on Sept. 11 with around 150 bearded gunmen, some wearing the Afghan-style tunics favored by Islamic militants, sealing off the streets leading to the U.S. Consulate in Benghazi. They set up roadblocks with pick-up trucks mounted with heavy machine guns, according to witnesses. The trucks bore the logo of Ansar al-Shariah, a powerful local group of Islamist militants who worked with the municipal government to manage security in Benghazi, the main city in eastern Libya and birthplace of the uprising last year that ousted Moammar Gadhafi after a 42-year dictatorship. The witness accounts gathered by The Associated Press give a from-the-ground perspective for the sharply partisan debate in the U.S. over the attack that left U.S. ambassador Chris Stevens and three other Americans dead. They corroborate the conclusion largely reached by American officials that it was a planned militant assault. But they also suggest the militants may have used the film controversy as a cover for the attack. 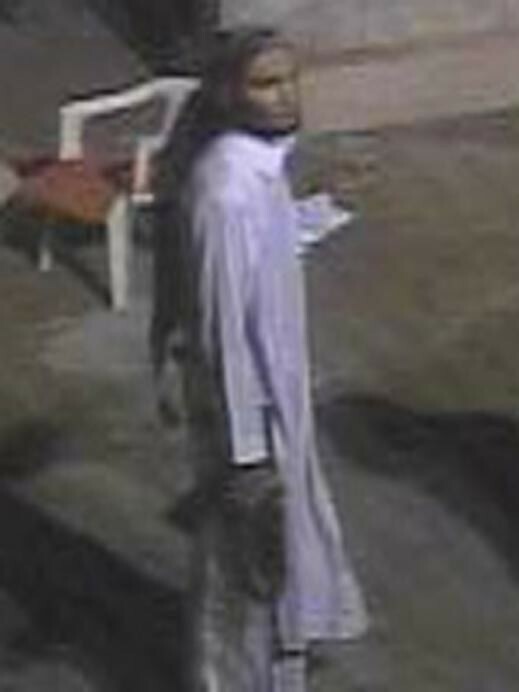 Libyans wearing Afghan-style tunics? Actually, Afghans wear Afghan-style tunics. A Libyan survivor didn’t see any angry film critics, Afghan or otherwise. A Libyan security guard who said he was at the U.S. consulate here when it was attacked Tuesday night has provided new evidence that the assault on the compound that left four Americans dead, including the U.S. ambassador to Libya, was a planned attack by armed Islamists and not the outgrowth of a protest over an online video that mocks Islam and its founder, the Prophet Muhammad. The guard, interviewed Thursday in the hospital where he is being treated for five shrapnel wounds in one leg and two bullet wounds in the other, said that the consulate area was quiet – “there wasn’t a single ant outside,” he said – until about 9:35 p.m., when as many as 125 armed men descended on the compound from all directions. The men lobbed grenades into the compound, wounding the guard and knocking him to the ground, then stormed through the facility’s main gate, shouting “God is great” and moving to one of the many villas that make up the consulate compound. He said there had been no warning that an attack was imminent. Isn’t “precisely” the same as “meticulously,” or am I insane? A Libyan security guard who tried to defend the compound but was wounded in the attack told CBS News correspondent Charlie D’Agata it had the marks of a planned attack. First, a small group of gunmen arrived, then a crowd of civilians angry over the film. Later, heavily armed men with armored vehicles, some with rocket-propelled grenades, joined, swelling the numbers to more than 200. Aha! Civilian protestors! So there were angry film critics after all! No. Refer to above: “But a lawyer passing by the scene said he saw the militants gathering around 20 youths from nearby to chant against the film.” The heavily armed terrorists arrived first, rounded up a bunch of helpless civilians, ordered them to yell, and then attacked. Still, it wasn’t much of an attack, right? Just angry militiamen with rifles? The 5-hour attack on the unmarked mission and nearby annex with rocket-propelled grenades, hand grenades, AK-47 and FN F2000 NATO assault rifles, gun trucks and mortars killed Ambassador to Libya Christopher Stevens, Foreign Service Information Management Officer Sean Smith and private security employees and former U.S. Navy SEALs Glen Doherty and Tyrone Woods. One hundred fifty men with all that firepower require leadership and precise coordination. Otherwise they can easily kill each other. The Benghazi consulate was the target of a “direct action planned attack.” A military operation, basically. This was the equivalent of a motorized infantry company launching a combined-arms assault. It was one of the biggest terrorist attacks ever carried out. They all have beards and wear their trousers rolled up. Those signs show that they practice Salafism, a form of Islam that is quite different from Hanafism, the traditional, more liberal brand of Islam practiced by the huge majority of Tajiks. Rolled-up trouser legs at Benghazi. Trouser legs rolled all the way to the knees at Benghazi. Which groups are Salafist jihadist? Well, al Qaeda and Ansar al-Shariah are two. But they don’t cooperate, especially on the anniversary of al Qaeda’s biggest success? Really? The FBI is looking for this guy, who took part in the attack. He’s wearing Pakistani national dress, the shalwar kameez and lungee turban. What was a Pakistani doing there, if this was purely a Libyan shindig with no involvement from international terrorist groups? Well, you know who has a huge presence in the Pakistani tribal areas? None other than al Qaeda. David D. Kirkpatrick has either deliberately written a piece intended to mislead, or he’s personally invested—for whatever reason—in the fantasies that al Qaeda wasn’t involved in the attacks, and that the main cause was a cruddy movie trailer. The last word on all this goes to the US State Department. The Benghazi attacks also took place in a context in which the global terrorism threat as most often represented by al Qaeda (AQ) is fragmenting and increasingly devolving to local affiliates and other actors who share many of AQ’s aims, including violent anti-Americanism, without necessarily being organized or operated under direct AQ command and control. What David D. Kirkpatrick argues is that if you don’t see an al Qaeda sign painted on the side of the gun trucks, then al Qaeda wasn’t involved. Total nonsense. The name “al Qaeda” means “the base” and was derived from the original mujahedin training camps. That’s all. It’s become more of a brand than a strictly delineated umbrella organization. Al Qaeda and its affiliates are involved in “coopetition,” or cooperative competition. If Toyota and Peugeot can work together and compete against each other, so can terrorist groups. And they do. Who really ordered US special forces into Syria? This article viewed 3883 times.